According to this week’s flyer, Best Buy Canada is now offering many smartphones unlocked, such as the iPhone X, the iPhone 8 Plus and the Samsung Galaxy Note 8, in-store and online for $0 upfront. 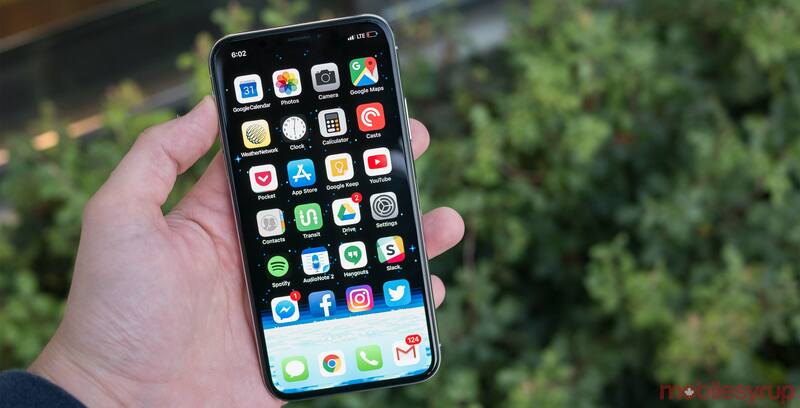 Users, however, have to sign a two-year agreement with one of the three major carriers — Telus, Bell or Rogers — in addition to paying an extra monthly charge that covers the usual down-payment charge. For instance, the iPhone is $0 down on a premium plan with $25 CAD per month payments for 24 months. With Bell, a 1GB top-tier plan with 300 local minutes costs $95 per month. With Best Buy’s financing plan, it will cost users $120 per month. Customers who don’t want a premium plan have the option of using a less expensive two-year plan one tier down. In the case of the iPhone X, this changes the cost to $33.33 per month. The $25 monthly fee adds up to $600 over 24 months, the same as the upfront price at all of the major carriers. For customers to utilize the zero-down option, they have to sign up for a Desjardin Best Buy finance card, which customers can be approved for in-store. The zero-down financing options are available now at Best Buy. You can find this week’s flyer here when it goes live ahead of November 3rd.